BALL-CHATHAM CUSD 5 SCHOOL DISTRICT: The Flu Season is Upon Us! Ball-Chatham CUSD 5 School District issued the following announcement on Jan. 9. Has had a fever of 100 degrees or higher within the past 24 hours. 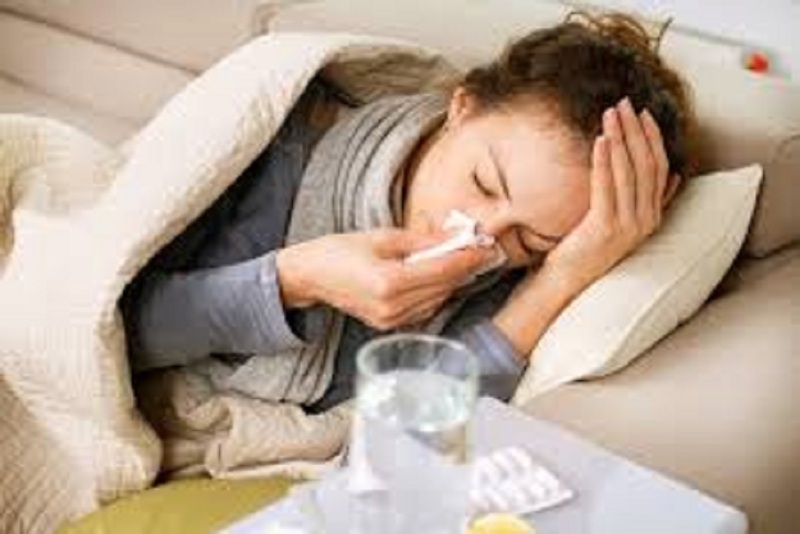 A student must be fever free without the use of fever reducing medicine for 24 hours before returning to school. Has been prescribed antibiotics for a contagious illness such as strep throat or pink eye. The child needs to have been on antibiotics for 24 hours before returning to school.